Elk Grove Youth Dance, Inc.
We would like to thank our current and past donors for their generous contributions. Please see a complete list of supporters at our "Supporters" page! Would you like to help us reach out to children in the community who want to dance? Make a donation now at our "Donations" page! Looking for alternate ways to support? 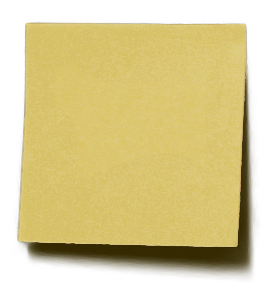 EGYD is a participant in the Amazon Services LLC Associates Program and Amazon Smile. Click this note for details. 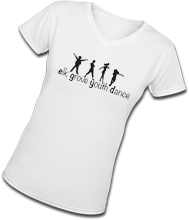 Elk Grove Youth Dance, Inc. is a non-profit 501(c)(3) corporation located in Elk Grove, California that works to serve the Elk Grove community by providing after-school dance programs, enrichment programs and community building events. Our goal is to educate, enrich and expose the youth of our community and the general public to the art of dance. If you would like to support our cause please visit our donation page. We are always open and excited to have more positive members on our board and volunteer committees, so if you're interested in taking an active roll in our organization contact our Secretary and feel free to come to our monthly board meetings to check us out. We are now accepting College scholarships. The window to apply is between June 16 - June 30th, 2016. 2016-2017 Dance scholarships will open September 6th through September 20th, 2016. Follow the "Scholarships" menu on the left of our web page for more information and to download the appropriate forms. 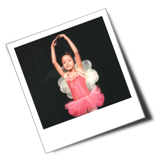 We currently have lightly used ballet leotards and dance shoes available for dancers. For more information please contact the EGYD Treasurer at treasurer@egyd.org.